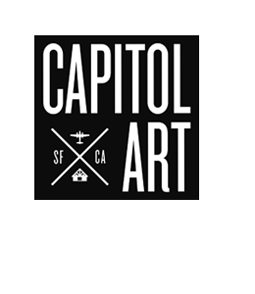 APA SF Leader, Professional, Associate, or Supporter members can run their own Member Rental Studio ad by emailing 50 words or less to info@apasf.com. Leader and Professional Members are entitled to feature a linked logo. 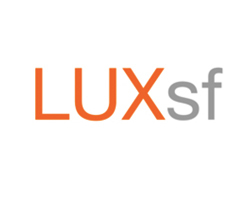 Come Check Out San Francisco's Newest Luxury Photo Studio! All The Beverages and Blue Bottle Coffee You Can Drink! 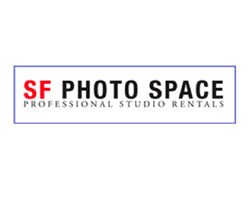 New San Francisco Studio Rental space http://www.sfphotospace.com 3,600 square feet of daylight studio with 2 full professional kitchens. 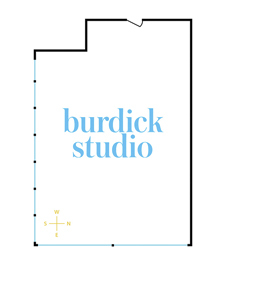 3 side-by-side 1200 SF studios that can be rented individually as one, two or three studios. Trending Dogpatch location. Competitive rates. Check website for full details and photos. Located in The historic American Can Building in San Francisco’s Dogpatch district, this top floor 2,300 square foot space is flooded with daylight from 2 walls of windows facing East and South. 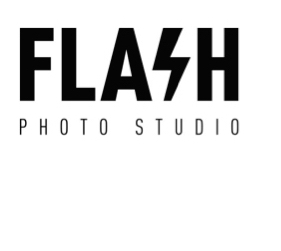 Flash Studio is a professional photography rental studio located near SFO between San Francisco and Silicon Valley, with all the space, equipment, and amenities to make your next shoot a success. 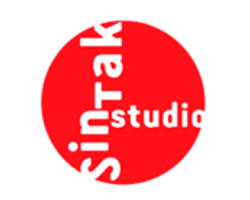 We are a full service photography studio specializing in fashion, product, food, advertising, and e-commerce projects. With multiple shooting bays including a cyclorama. We are an affordable and creatively inspiring option while still maintaining a high quality output in a comfortable space. • All day free street parking. WEEKENDS: 8-hour minimum on Saturday or Sunday. $300 Staffing fees added to all weekend bookings. EQUIPMENT & IN-HOUSE GRIP : Full range of strobe lighting and grip avail upon request. Please send a list of needed gear for a quote. Variety of Set Walls available for custom painting and decor. Please request quote. $150 fee for fresh painted cyclorama floor / $400 fee for fresh painted cyclorama floor and walls. You’ll find us in the Dogpatch District of San Francisco, overlooking Pier 70 with sweeping views of the San Francisco Bay. We are just south of Giants Ballpark, minutes from downtown and SF airport. Located on the top floor in a comfortable, spacious, industrial space. 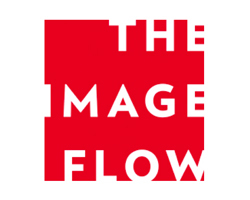 Our large, naturally lit shooting and event space comes equipped with a full grip package, Mac retouching station, changing room, makeup station, and plenty of designated parking with room for large trucks. The fully equipped kitchen with two refrigerators and commercial freezer, is perfect for food shoots, or simply entertaining. The large east facing windows allow for incredible natural light, or full blackout is an option, as well. Loading in and out is easy with loading docks and freight elevators. This unique space offers the flexibility to accommodate photography shoots and events of all shapes and sizes. Easily accessible by public transportation, and within walking distance of wonderful restaurants, bakeries, breweries, wine and cocktail bars.